The Crisfield National Hard Crab Derby is a favorite annual Labor Day weekend event on the Maryland Eastern Shore, a unique crab themed festival that includes crab races, crab cooking and picking contests, carnival rides, crafts, live entertainment, beauty pageants, parade, fireworks and more. 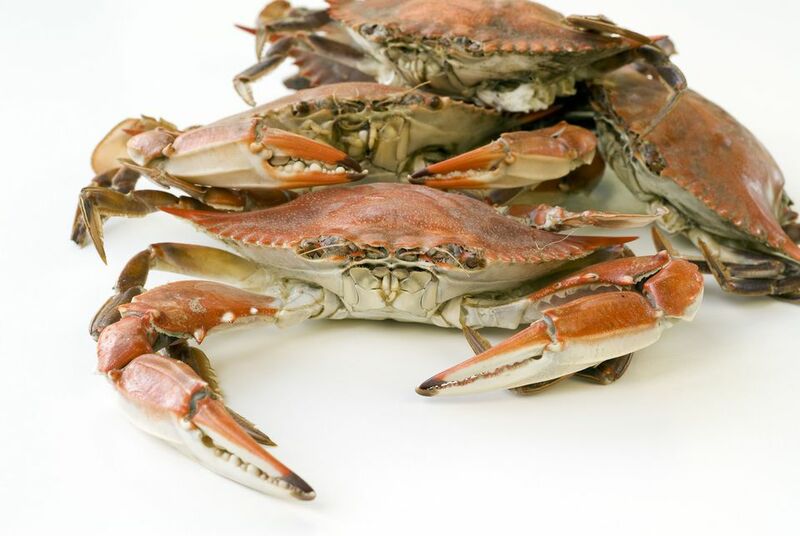 Known by many as "The Crab Capital of the World,"Crisfield is home to many seafood restaurants and the Somers Cover Marina, one of the largest marinas on the East Coast. The festival begins on Wednesday evening with a carnival, runs through the weekend and ends on Sunday evening with fireworks. While many events are free, there is a $3 admission fee on Saturday and additional fees apply for some events. 11:00 a.m. – Street Parade – Main St.
For more information about the area, see A Visitors Guide to the Maryland Eastern Shore.